I cannot believe the Harry Potter series started 20 years. 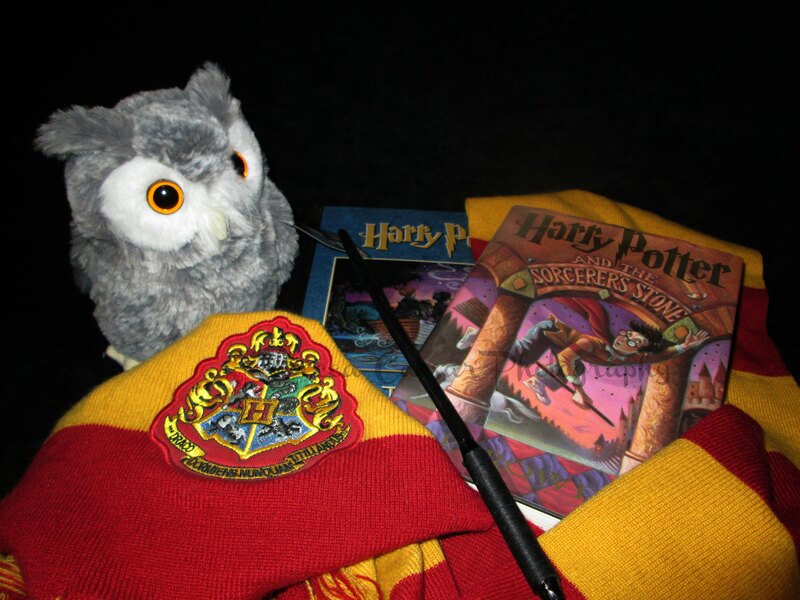 Yes, I am a fan, a proud Hufflepuff, a Potterhead, of J.K. Rowling’s beloved franchise. I listen to the soundtracks. Smile every time I hear Hedwig’s theme begins to play. Engage in trivia. Participate in Pottermore. I am truly a geek. (But trust me that did not start with Harry Potter. I think I was throwing into the world of geekdom at the age of 7. When I first watched Star Wars at the drive in, I knew I loved fantasy and science fiction). I even run an Adult Fans of Harry Potter group on Facebook (www.Facebook.com/AdultFansofHarryPotter). We have a lot of fun in my little group. I love the discussions, the art, the photos, the fan fiction and more. I love to hear everyone’s different viewpoint and experiences related to the series. But under all the differences, we have the book series to bring us together. So this week, I plan to discuss and share some of my Harry Potter related ventures. I would love to hear any of your stories too.